I’m gonna jump right into this one. 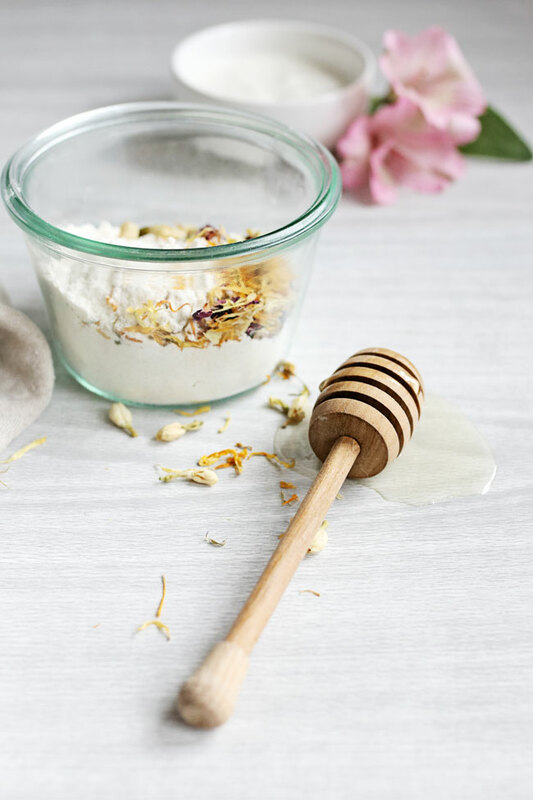 No need for me to go through all the amazing benefits of homemade beauty recipes. Just like there’s no need for me to tell you about the importance of exfoliation and moisturizing. I mean, if you’re here and you’re reading this, you’re probably already an expert in natural skin care. Well, if you don’t mind me bragging, I fancy myself quite the natural skin care guru myself. I try not to get too excited about some of the fads that sweep across Pinterest boards, because you know, not all pins are created equal. I do get excited when I see something that I’ve been using for a long time get that good ol’ Pinterest pin of approval. So when I saw a few pins praising the skin healing properties of rice flour, I was pretty stoked. You guys! 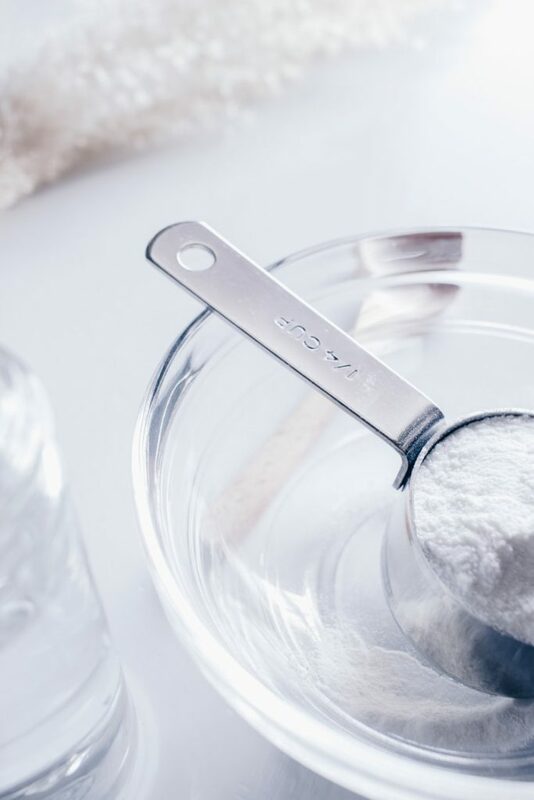 Rice flour is my go-to for a quick, skin brightening treatment. Seriously. Imagine a face mask that could not only gently exfoliate, but could also moisturize, combat discoloration left behind by breakouts, and target fine lines, leaving your skin an amazingly bright, youthful blank canvas. That’s the dream, right? As it turns out, rice flour makes this dream a reality. 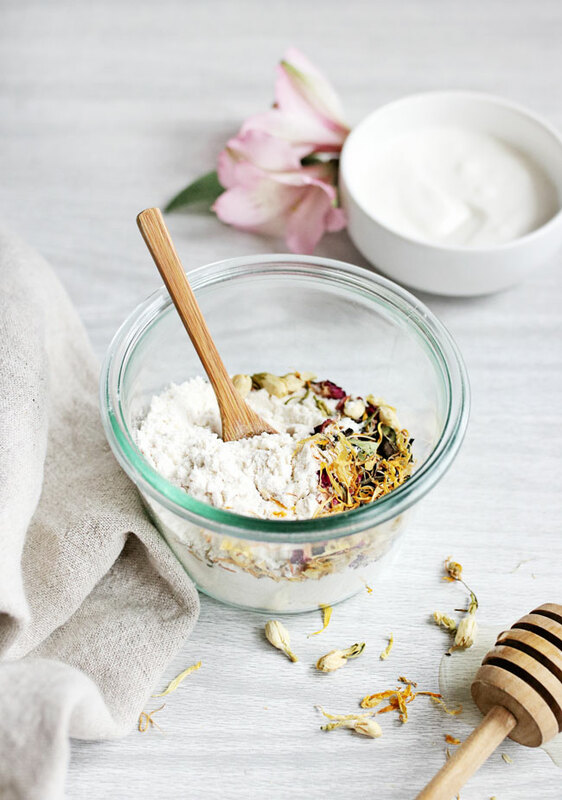 So without further ado, here are a couple of easy rice flour beauty treatments that you can try out on your next spa day at home!